May you find great value in these Grief quotes and sayings. If a man be gloomy let him keep to himself. or what is worse, looking as if he stifled grief. as though sorrow would be made less by baldness. to mitigate another's grief is to alleviate or dispel your own. No one feels another's grief, no one understands another's joy. People imagine they can reach one another. In reality they only pass each other by. Grief is the agony of an instant. The indulgence of grief the blunder of a life. My greatest grief is that I leave nothing that claims a tear. 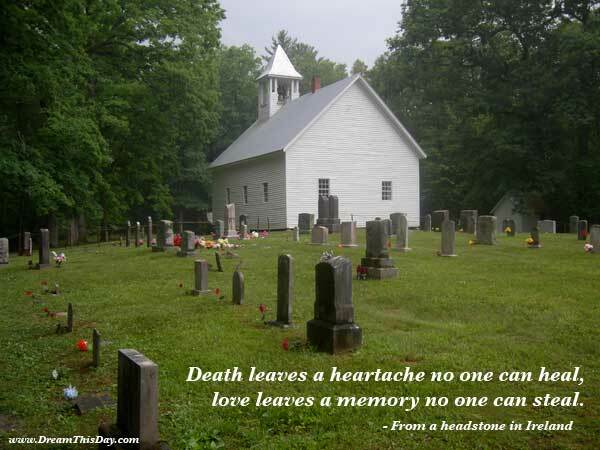 Thank you for visiting: Wise Quotes about Grief.